Please describe your back yard and fencing? What would you do if you could no longer keep your dog? Our adoption agreement states you will contact the rescue immediately! 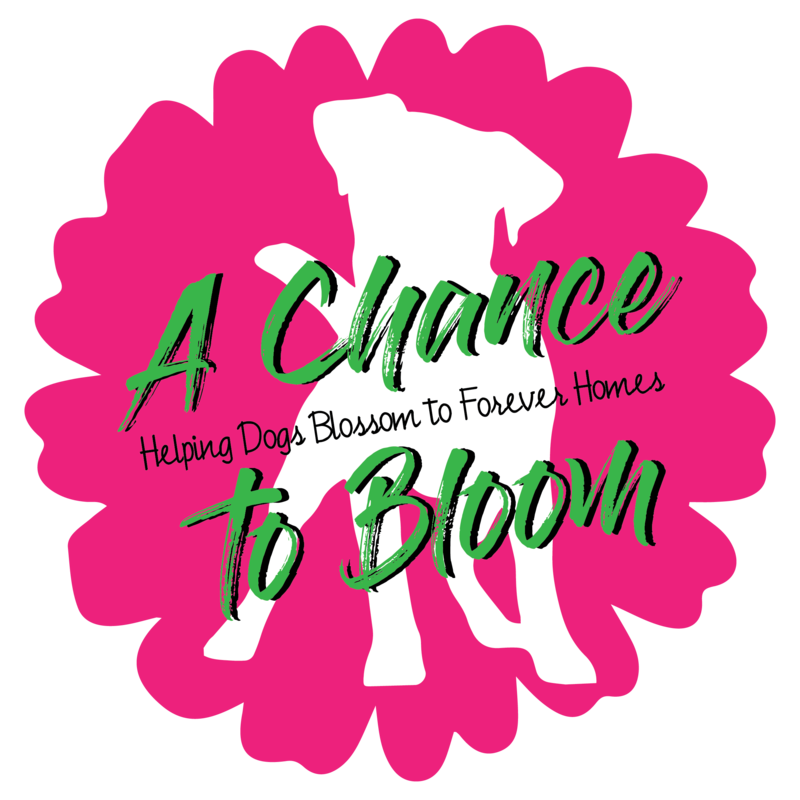 How did you hear about A Chance to Bloom? Would you be interested in becoming a foster family/volunteer for CTB? By signing below, I acknowledge that all information provided on this application is true and factual to the best of my knowledge. I understand that deliberate or negligent omission or withholding of any facts or information provided on this application will be grounds for immediate denial of adoption. I understand that applications are not approved in the order of which they are recieved, but by the best applicant for each specific dog's needs. I understand that if CTB finds out above information is not true or correct, CTB reserves the right to require return of adopted dog. If for any reason I can no longer keep said dog, CTB will be notified immediately.